We began by organising singing trips abroad for our own choirs. 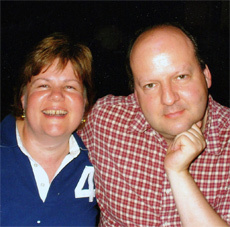 We organised our first two public ventures in 2003, one in Assisi and one in St Omer, France. 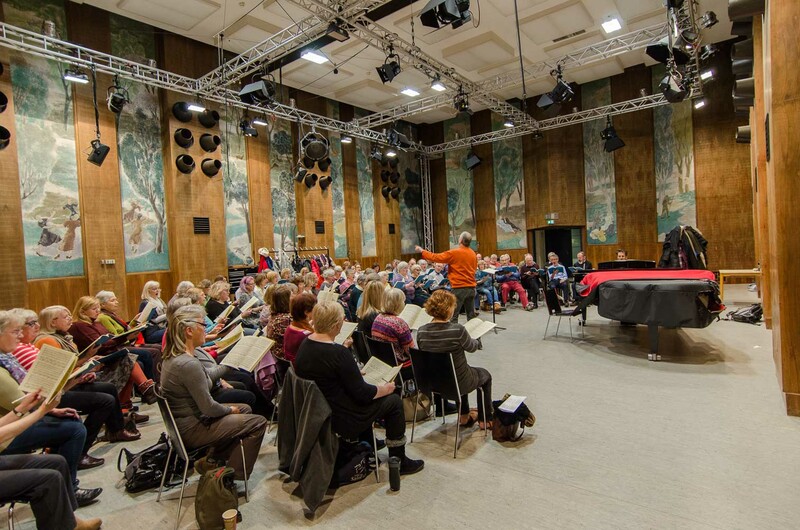 These singing holidays proved to be hugely popular and we have been encouraged - and persuaded - to organise similar singing weekends and holidays every year since. You don't need to come as part of a choir - we make our own choir. Our holidays are for individual singers, couples and groups of friends. Most events are abroad but there are always some singing weekends in the UK. All singing holidays conclude with a concert in a prestigious location. 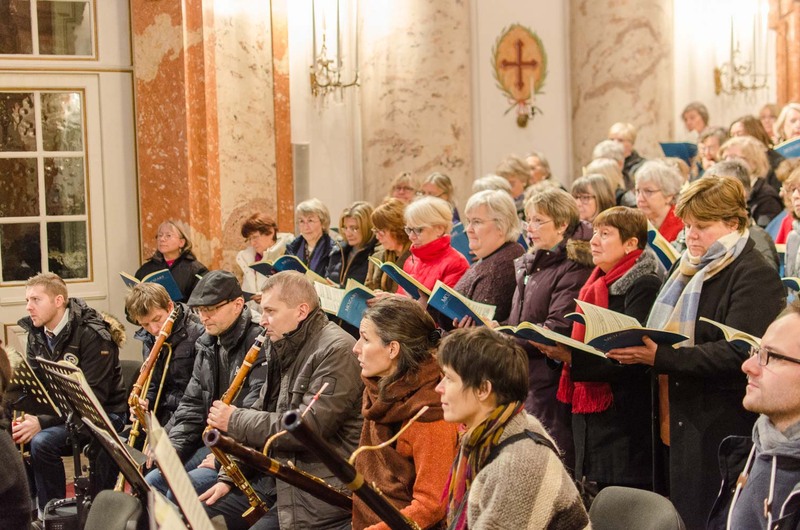 Since our first two programmes, we have sung in the Madeleine Paris, the Thomaskirche in Leipzig, and St Mark's Venice. We have also travelled to Estonia, Salzburg, Ghent and Florence. Pictures of some of these trips can be found in our gallery and on our Flickr page. We take our singing seriously - but we also place a lot of emphasis on the social side. Finding good places to eat together and allowing plenty of time for sightseeing is important - particularly for non-singing partners. Our approach is simple really; we go to places that we know and love, to sing music that we love, and we enjoy spending time with other singers that share our passion. To receive regular information about our singing events, why not join our mailing list. Run By Singers Rated 5 / 5 based on 10 reviews.